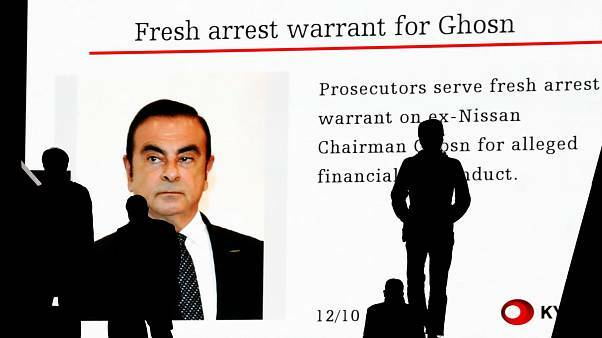 Ghosn under arrest: What does it mean for the Renault-Nissan alliance? 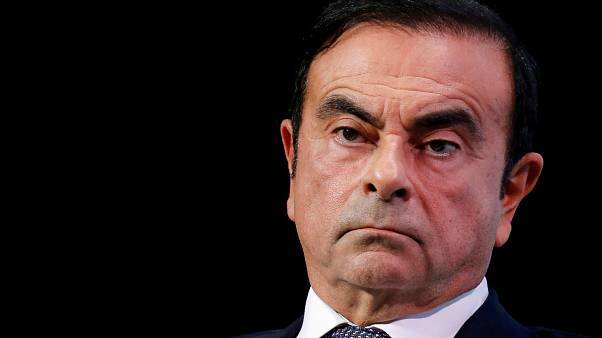 The arrest of Nissan, Renault and Mitsubishi Chairman Carlos Ghosn has sent shockwaves through the business world and caused company shares to tumble. He's been accused of under-reporting his salary by 38 million Euros. 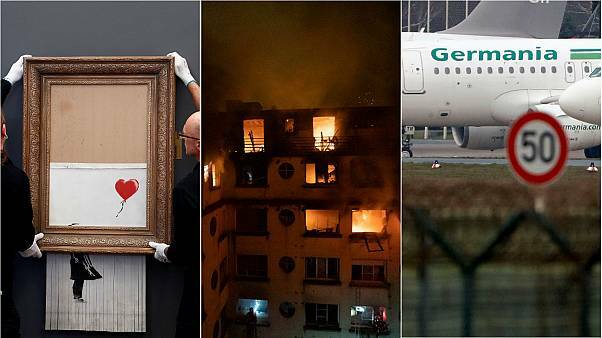 Euronews brings you all the breaking news and top stories as they happen this morning. 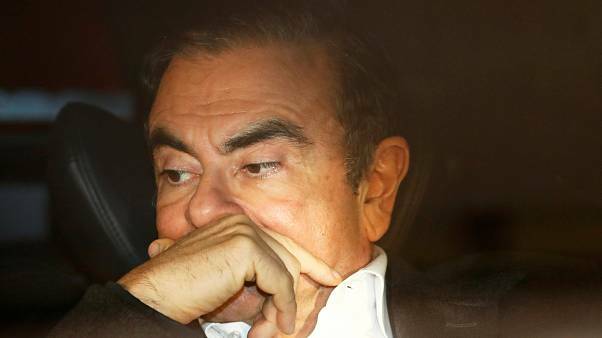 Ghosn is credited with turning Renault and Nissan around, but focus eventually turned to his paycheck.  Euronews takes a look back at his career so far. Company says will hire more skilled quality control inspectors and review internal structures. 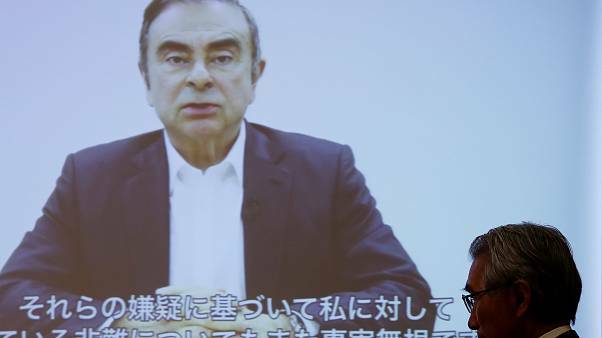 Nissan takes a controlling stake in Mitsubishi to rebuild trust after a scandal over falsifying the fuel economy figures of some of its vehicles. Britain's planned exit from the European Union is disturbing car company bosses, including the heads of Nissan and Jaguar Land Rover. Nissan is to take legal action against the Vote Leave campaign after its logo appeared in leave leaflet. 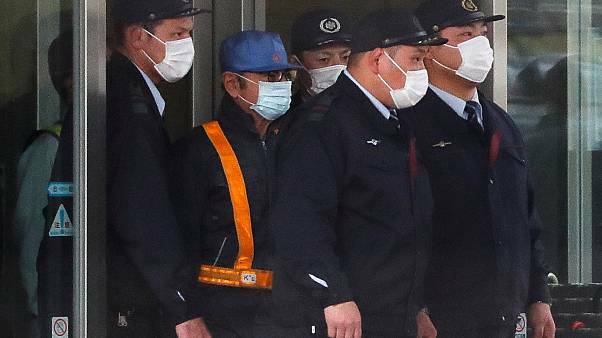 A lifeline for scandal-plagued Japanese carmaker Mitsubishi after larger rival Nissan says it will take a 34 percent stake. Russian car ,manufacturer Avtovaz has dumped its chief executive Bo Andersson after the Lada maker reported a record loss following slumping sales.